We had a special guest visit our classroom last Friday. 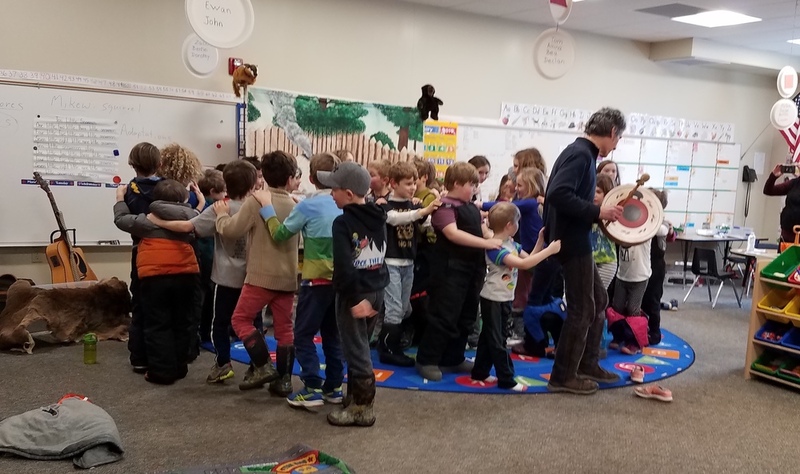 Michael Caduto, an author and storyteller who focuses on environmental awareness, spent the afternoon with us and even taught us a new game in the forest! 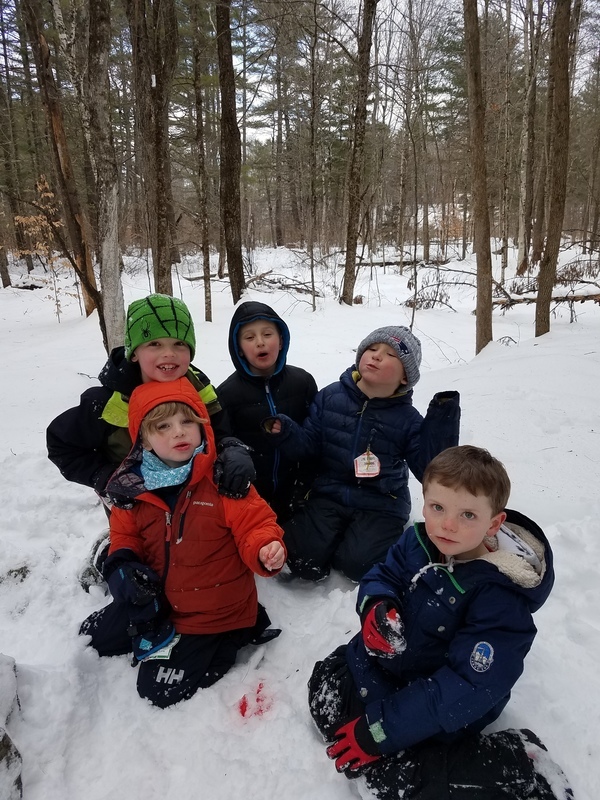 We were able to enjoy this experience with the third grade class.